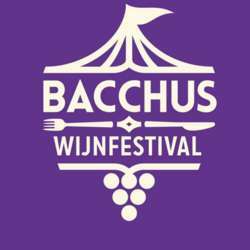 You must be a member of the Amsterdam Wine Tasting Group to attend this activity. Would you like to join this group? ...with an eclectic mix of live bands and DJs, food stalls and restaurants will provide culinary pairings of all sorts. The programme is designed to appeal to both newbies and connoisseurs: there will be host talks and lectures about wine, and sommeliers will introduce visitors to the wondrous world of wines. Link will be posted for online tickets once available. Bring your friends, family, wine-food-music lovers... dry family friendly environment this Sunday...including for your dogs! Drop a message on my phone if you can’t find us.